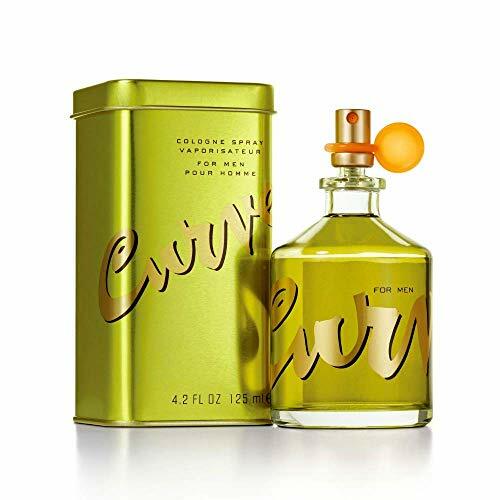 Curve by Liz Claiborne for Men 4.2 oz Cologne Spray: Buy Liz Claiborne Colognes - Launched by the design house of Liz Claiborne in 1996, CURVE is classified as a refreshing, spicy, lavender, amber fragrance. Green leaf, lavender and Douglas fir are complimented with warm spicy pepper, Italian bergamont and Brazilian mahagony wood. Item Condition: 100% authentic, new and unused. 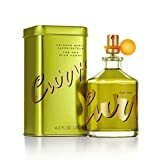 Curve by Liz Claiborne for Men 4.2 oz Cologne Spray.